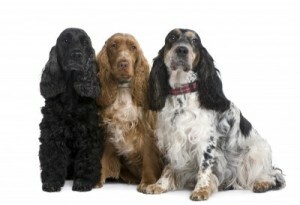 Something to Bark About: The term “Cocker Spaniel” actually refers to two different breeds of dogs, the American Cocker and the English Cocker. Both are simply referred to as Cocker Spaniels in their home countries. 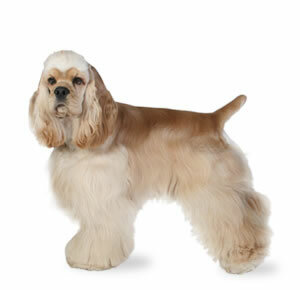 While similar in stature, American Cockers generally have shorter backs and muzzles than their English cousins. Since their official recognition by the American Kennel Club in 1878, the American Cocker Spaniel has won Best in Show at the prestigious Westminster Kennel Club Dog Show on four separate occasions. 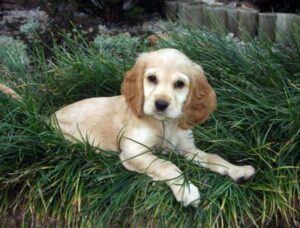 Do you think the American Cocker Spaniel would be the perfect addition to your family? 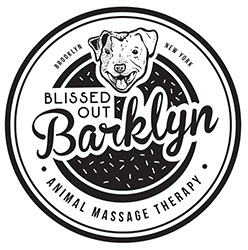 Check your local animal shelter or contact Cocker Pals Rescue, servicing upstate NY.